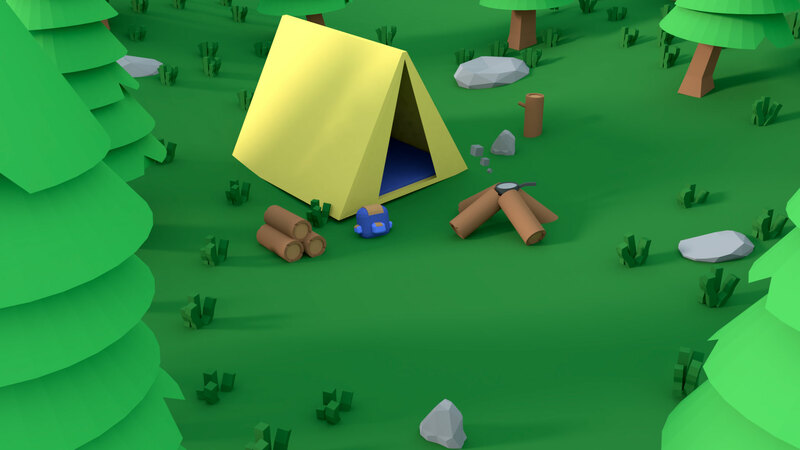 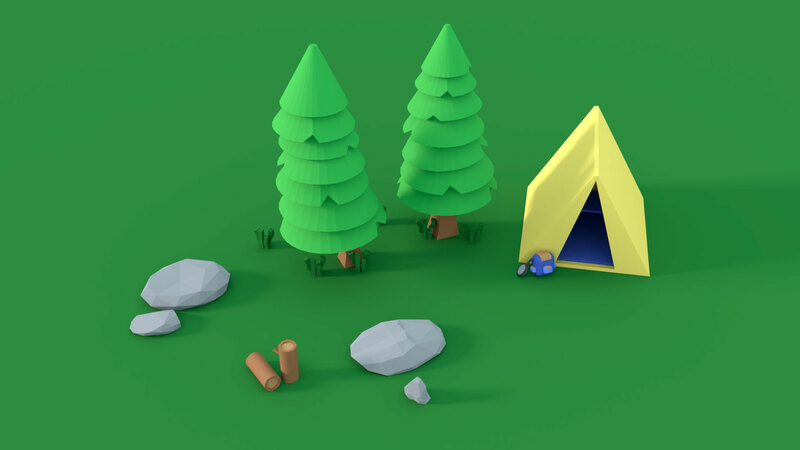 This is an awesome simple low poly asset pack for you to construct your camping adventure in great style! 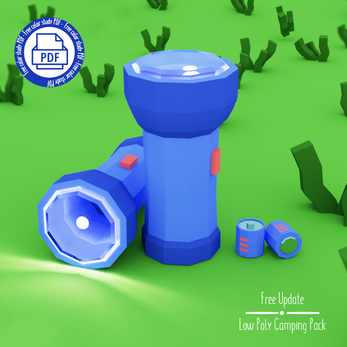 .fbx is a 3D format that can be opened by most 3D programs. 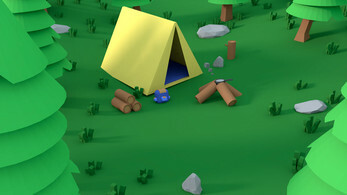 Also, there is the .blend type of document and you can use it in the blender or use directly in Unity. 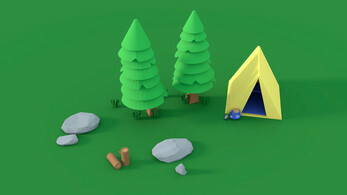 Do you have any suggestions for the next asset for this pack? 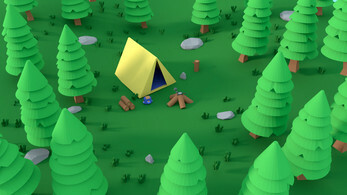 I’d love to hear them!